Mortgage rates reversed this week, with average 30-year, fixed rate at 4.59 percent, down from 4.6 percent the prior week, according to Freddie Mac’s Primary Mortgage Market Survey® (PMMS®). The average 15-year, fixed rate, at the same time, decreased to 4.05 percent, from 4.08 percent the prior week, and the average five-year, Treasury-indexed hybrid adjustable rate decreased to 3.9 percent, from 3.93 percent the prior week. 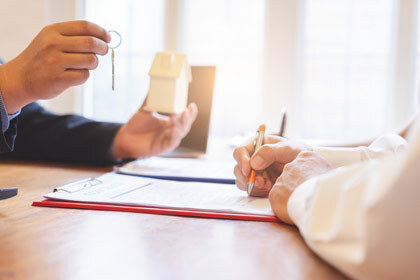 “This stability is much needed for home sales, which have crested because of the multi-year run up in prices, tight affordable inventory and this year’s higher rates,” says Sam Khater, chief economist at Freddie Mac. “Going forward, the strong economy will support the housing market, but with affordability pressures mounting, further spikes in mortgage rates will lead to continued softening in home price growth. Source: Freddie Mac. Reprinted with permission from RISMedia. ©2018. All rights reserved.